In college I took an Earth science class. We were learning about ecosystems and had an assignment to present what we thought could be a modern representation of an ecosystem. The function of an ecosystem is unto itself. The living organisms interact with their surroundings and each receives what they need from that interaction. Somehow this lesson has always stuck with me, some ten years later. Recently I thought of it again when I was thinking about Disneyland. Now there’s an idea that I should have presented in class! Disneyland is an ecosystem. The surroundings offer ways for the living organisms to interact and each side receives essentials to their function. We tourists receive entertainment, sustenance, thrills, happiness, memories, while Disneyland gets money. A lot of money. 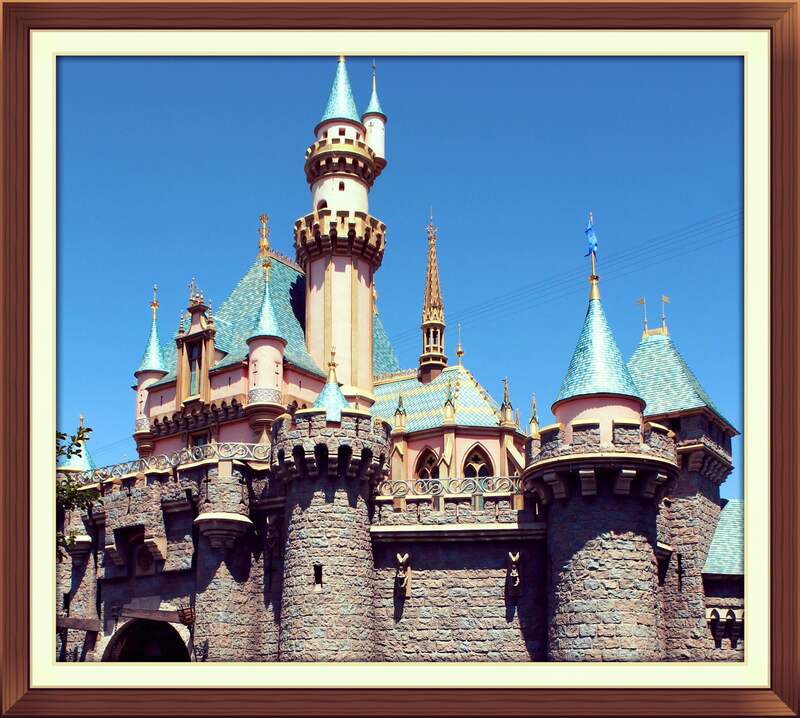 Disneyland was always on the more expensive end of theme parks and other family destinations. Over the past many years I was surprised to see their prices continue to climb. Weren’t they high enough? Once again they have spiked their prices again. Disney has adopted their new tiered pricing system in 2016 as noted on their blog. It sounds legitimate when you read their reasoning, but when you’re trying to plan a trip for your family, it quickly becomes an outrageous hike. Yes, prices of things tend to go up. That’s part of our human-made nature is it not? This ecosystem that is The Happiest Place on Earth has to keep itself held to that standard and grace us with its magical memories. At any point of interest within the Disneyland Resort you can be touched by nostalgia, wonder, happiness, comfort, excitement and awe. Can you really put a price limit on that? And don’t despair or think you’ve seen and done it all there. With the mass influx in visitors they’ve experienced over the past years they are constantly trying to keep up with the crowds. More efficient ticket systems, line processes, more attractions, newer attractions, new shows, the magic behind the Mouse is always at work to have new offerings. It has been nearly 2 years since I have had the pleasure of attending this incomparable theme park and the desire to return is higher than their prices. Sure life circumstances make it a bit more difficult now, but return one day we shall. When that happens I will have the joy of beholding it once again, reliving my own memories, experiencing new ones and witnessing the wonder take over my children. If Disneyland is within your reach, I encourage you to go. It holds more than a few thrill rides and expensive fan fare. Find out when the least expensive times to visit are here. 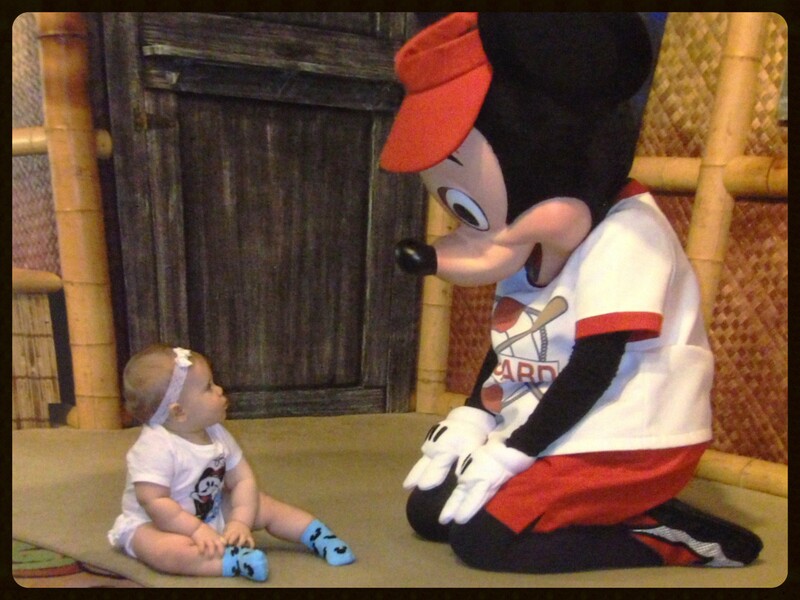 You and your little ones will have a memorable time, rest assured. 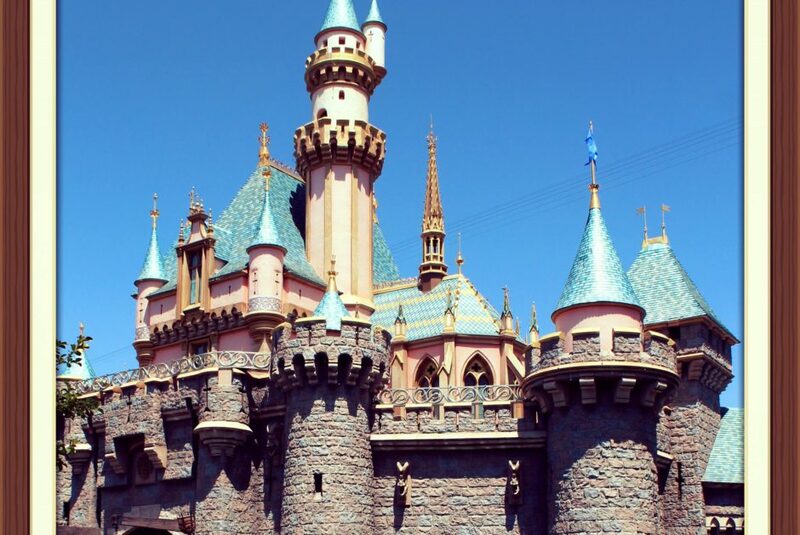 Once you give your ticket price to Disneyland, the benefits are all yours to receive! Now, from one Disneyland fan to another, let me tell you my favorite parts of the Disneyland Resort beyond the obvious attractions. The baby bathroom. Or Baby Care Center as they call it, at the end of Main Street USA. There’s no other word for it than perfect. Everything you could need for a little one is there. Mini potty, quiet place to rock and breast feed, comfortable changing tables stocked with all your needs. Heck, they even have various baby supplies for purchase such as formula and juice if you need them. Every station is monitored by the attendants there and cleaned after use. It is the marvel of Main Street to any mom who just needs to find a quiet, clean place for her diapered babe or potty training toddler. Mickey Mouse ears. You can’t go to Disneyland and not get a set. I like to make it our first stop when entering the park to officially top off our look for the day. The Mad Hatter on Main Street has crowned myself and my kids with a perfect set of ears every time. Fantasmic. This has always been my favorite show. It is currently being redone, but once it returns it is a must see! Did you know, It’s Tough To Be A Bug? Learn more by seeing this 3D film in the park inspired by A Bug’s Life. A classic experience for young and old to behold. Also, a welcome place to sit in the air conditioning (or heat depending on the season) for a bit to relax, rest your feet and be an honorary bug! Now, we have to talk about the food. Ever since my first bite years and years ago, there’s nothing like a Disneyland churro. You say you’ve had a churro before? Not like theirs. Trust me. Outside the Enchanted Tiki Room is the best spot for a sweet pineapple concoction at the Tiki Juice Bar. The line for these wraps through Adventureland and is well worth the wait. Ok ok, you can’t really survive on treats all day, I know. The best spot we’ve found for dining inside the parks is at Flo’s V8 Cafe in CarsLand. The variety and quality of the setting and menu are more well done than any other eatery in the park. Of course, nothing beats a character dining experience. I have done almost all of them. It is more worth than I can describe. My family has gone just for these dining experiences within the hotels without even visiting the park. They do cost a pretty penny, but you will happily sign the bill at the end of your meal here. Make your breakfast reservation at Disney’s PCH Grill where you’ll meet Mickey and Minnie and maybe won’t have to join the hoards Mouse-chasing once you’re in the park. And yes, a reservation is needed, so book now. Now the rides speak for themselves, but if you’ve read through this whole blog you must wonder what my favorite ride is right? Radiator Spring Racers. Best. Ride. Ever. On our last visit I was pregnant and couldn’t ride, and man I was bummed because I knew the fun I was missing! Writing this has made the urge to return to one of my favorite places on Earth stronger. Everyone deserves to go, hopefully it can still be an attainable goal for many children and families despite the price hike. 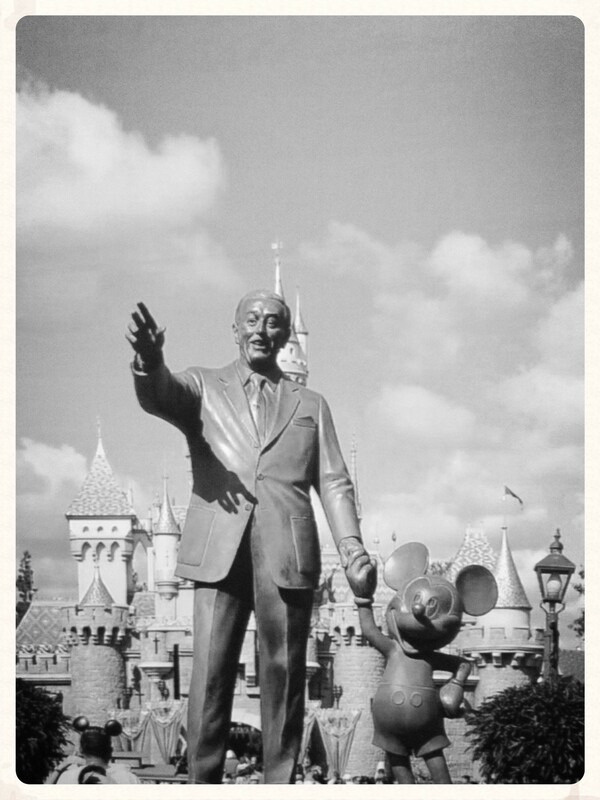 Despite that gouge on the wallet, Disneyland certainly delivers its value and promise of magical memories. 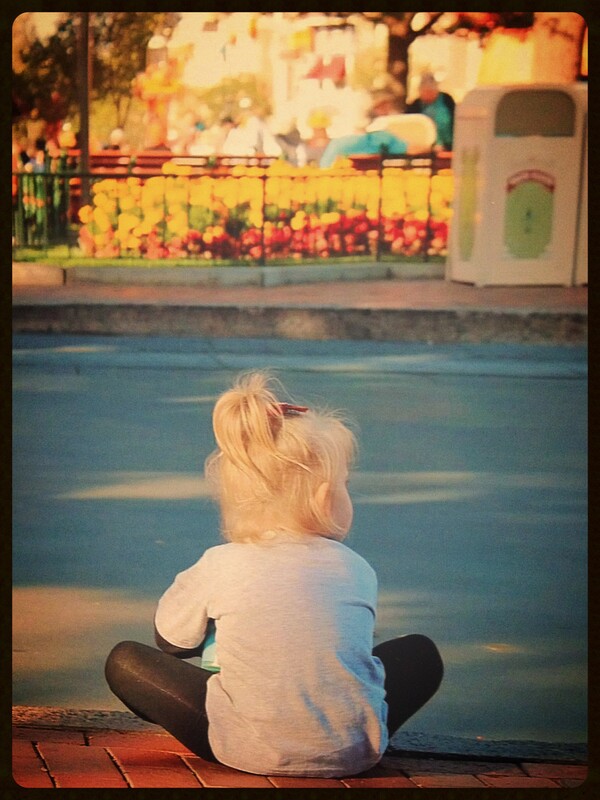 What are your favorite parts of Disneyland? Do you think the prices are reasonable for the magic delivered?